The MiG-21 provided the backbone of frontline Arab air combat strength for many years and remained the Arabs' only real hope of challenging Israeli air supremacy. 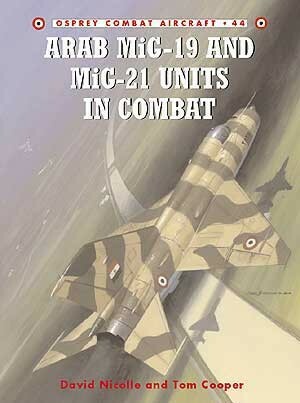 This book provides a detailed history of the MiG-21 in Egyptian, Syrian and Iraqi service. 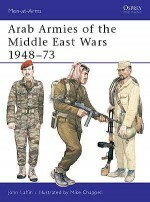 It includes numerous photographs, most of which have not been seen outside the Arab world and a large proportion of which have never previously been published anywhere. The material is drawn from official sources and from the private collections and recollections of men who flew, or met, these aircraft in combat. 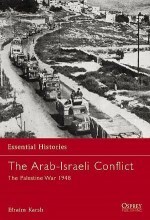 David Nicolle worked in the BBC Arabic service for a number of years, before gaining an MA from SOAS and a doctorate from Edinburgh University. 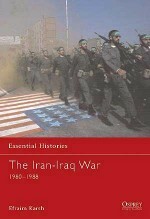 He later taught at Yarmuk University, Jordan. 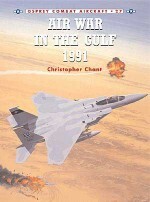 He has written many books and articles on Islamic warfare. Tom Cooper is an aviation researcher based in Austria. 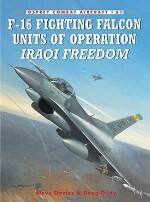 He has excellent contacts in the Arab world, and is presently working on a series of titles for Osprey on military aircraft in Iranian service during the Iran-Iraq War.Mark Styling has illustrated several books in the Aircraft of the Aces and Combat Aircraft series. 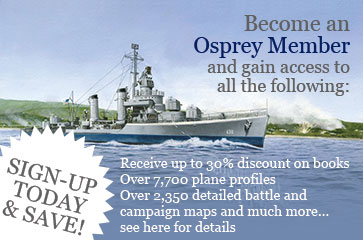 He has recently switched mediums from airbrush to Mac art, and has produced some of the best profiles Osprey has used to date.